Love T-Shirts with my designs. Some of them have are cute, others geeky and funny. Great for Valentine’s Day and just for fun. I love to create robots. 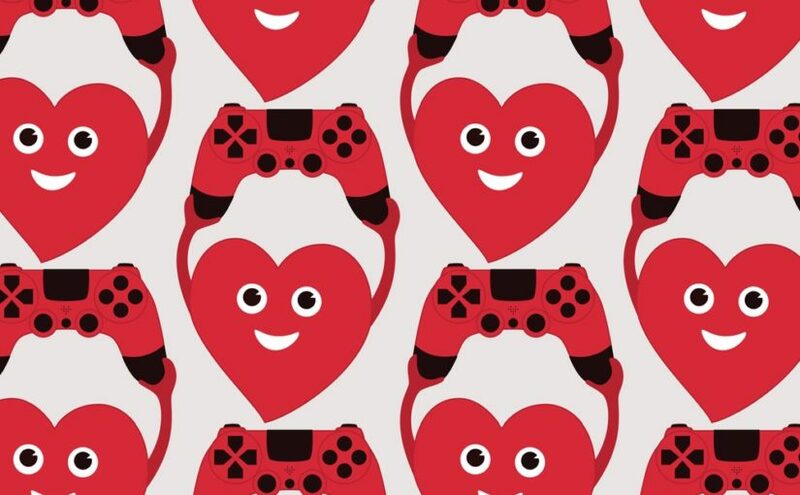 And why not robots with hearts? 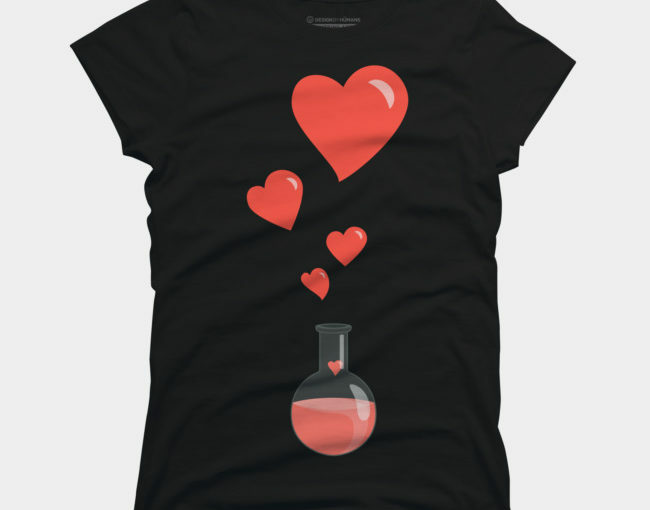 My love for chemistry lead to the flask with hearts illustration. What’s more, the family of the Evil Flower Bug is here, too – they have a chemist among them. There are also some hearts in fluffy snow clouds and a candy character. Cats are my favorites, too. Do you know that they hug each other sometimes? Don’t believe me? See for yourself – I secretly watched them and drew them. So, check all of these shirts below.